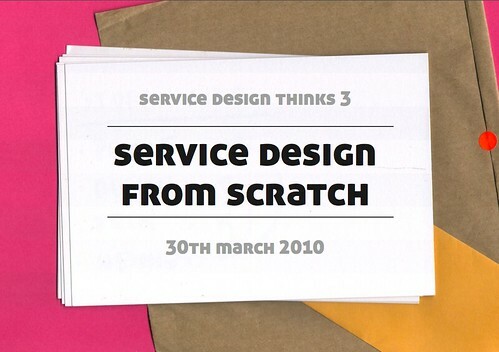 This was the third service design thinks event we've run, and to my mind it was the best yet. We introduced two new features, a case study and a panel Q&A format which hopefully added some more layers to the conversation. I've embedded the videos from the talks below (All the talks are available separately for linking to on our Vimeo channel), with a few notes on some of the emergent themes at the end. As with other service design thinks events, we're trying to find a balance between showcasing design-led approaches to service design alongside other methods. In essence, this means asking interesting people, who don't have a background in design, to share their experiences of founding, running, managing and innovating services. However, in the spirit of service design drinks, which is much more about design-led service design people getting together to share ideas and experiences, we also want to showcase remarkable design-led stories too. So, at this event we showcased two non-design approaches, one very design-led approach and a case study that used designerly observational methods to understand a small service entrepreneurs approach. I've embedded the videos in the order in which they presented below, and then written up some of my own notes at the end - as always, your comments and tweets are very welcome! Secondly, Jaimes Nel, one of the co-organisers of Service Design Drinks / Thinks and head of research at Live|Work presented a short case study that told the story of Grace at St Pauls, a small, independent coffee shop in central London very near Lauren Tan's house (the other co-oganiser). Jaimes pulled out lots of lovely insights into how the owner of the coffee shop has designed his service and business, and concluded with a challenge to the service designers in the room - how do we make our practice relevant to service entrepreneurs operating at such small scale? Thirdly, Sophia Parker of the Resolution Foundation and Katie Harris of Esro spoke about their experiences of setting up and running the Social Innovation Lab for Kent in partnership with Engine Service Design and Kent county Council. 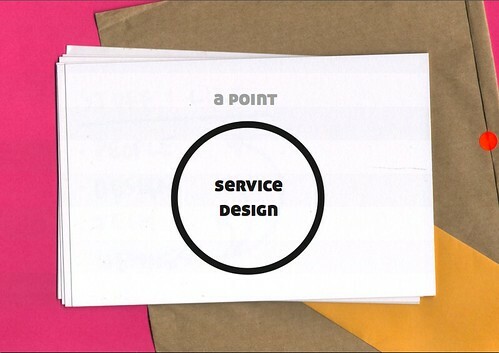 This was a very 'service designy' service design project - a design led initiative to design a service that helps other people (KCC employees and partners) design better services using design-led methods. Phew! Fourthly, Zaeem Maqsood, Vice President at First Capital explored and explained what makes start up services investable. Zaeem has unique insight into this area - he's an investor and investment advisor, along with being an entrepreneur himself. His talk focussed on a service he designed for entrepreneurs and investors called 'The Gauntlet', which took the very ad-hoc, face to face venture capital pitching process and made it into a simple online tool. Part way through he also gets very candid about the failings of VC and VCs. Well worth watching! Finally, the presenters sat down as a panel and answered questions about their work and their thoughts on designing services from scratch. The role of planning - a lot of service design practice is about planning, but when you are starting up, most people talk about the need to be agile and change plans quickly. 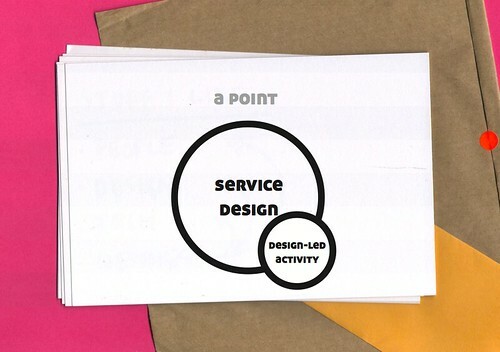 Sector specific knowledge - service design is generally sector agnostic, and deliberately 'naive' - 'we just focus on the customer', and yet successful startup services tend to rely on having experienced, knowledgeable individuals who really understand say, health care, or coffee. Personal risk - service designers working in agencies don't have any 'skin in the game', yet taking a personal risk seems to be an important part of making a start up successful. It doesn't stop - service designers, like all designers, like designing things - documentation, specifications, deliverables etc. But when you are running a new service business it just doesn't stop! There is no deliverable or design really, just the effective operation and growth of the organisation.